This illuminated wall retail showcase offers an elegant design with angled sides that attract customer and visitor attention. 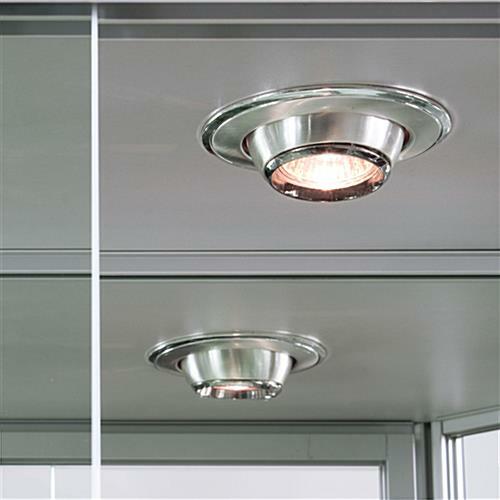 Each commercial quality fixture features silver finish aluminum framing with impact-resistant tempered glass sides and shelving. 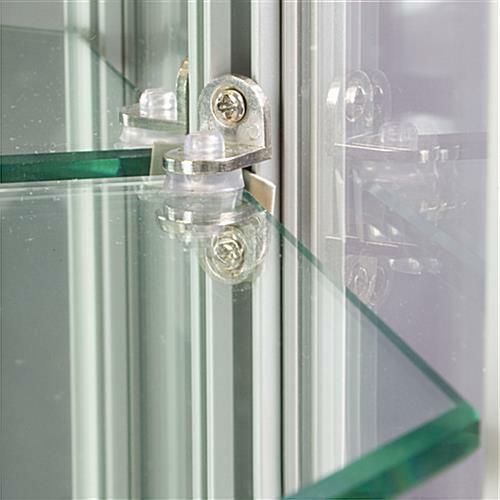 This locking wall retail showcase with modern design offers sliding front access panels with a sturdy plunger lock to restrict access to contents. 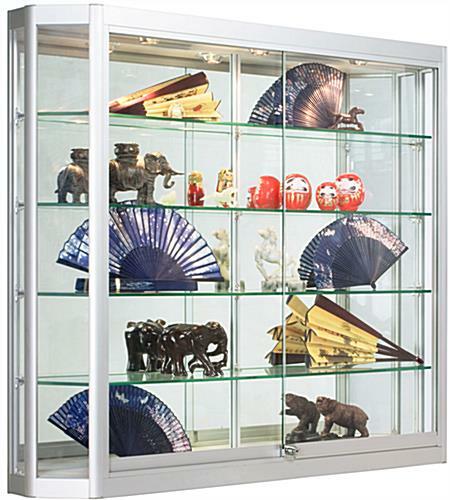 This type of secure, space saving display case is a perfect choice for commercial business environments, schools and organizations, galleries, salons and specialty boutiques, and other retail environments. 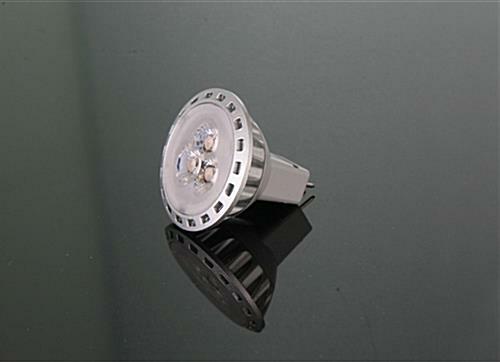 This wall-mount retail showcase with built-in lighting combines high visibility and security for contents in a modern fixture that uses no floor space. The aluminum framing's angled sides are ideal for attracting customer and patron attention in commercial environments with heavy foot traffic. 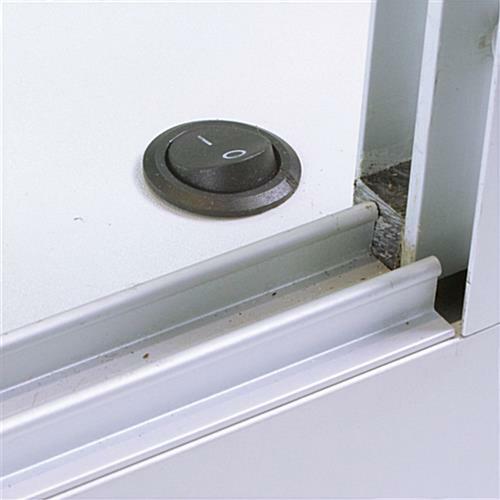 This silver-frame retail showcase is easy to install and comes with all required mounting hardware, including two Z-bar mounts for maximum stability. 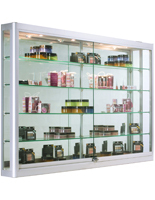 This space-saving display case is ideal for use in showrooms, waiting rooms, hallways, and retail environments. 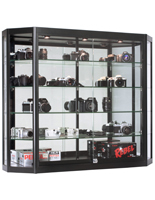 The 47.25" wide tempered glass retail showcase with adjustable height shelves offers maximum visibility for contents, including store merchandise, sample products, antiques and collectibles, electronics, and even artwork. 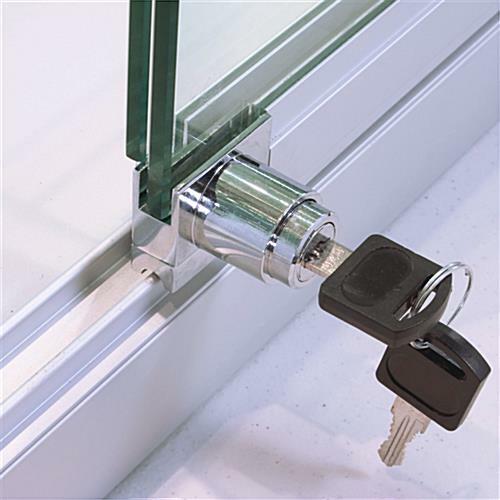 The plunger lock eliminates unauthorized access as well as protecting showroom displays from damage, dust, tampering, or theft.